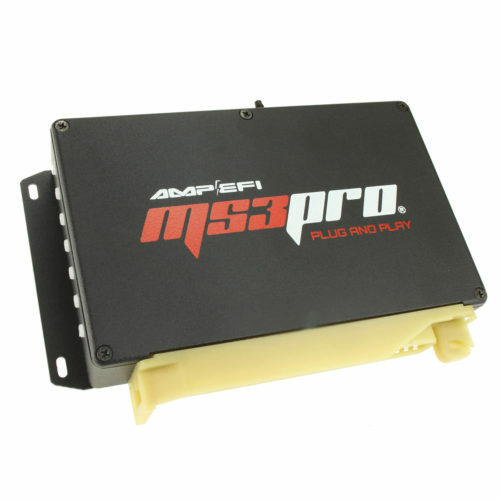 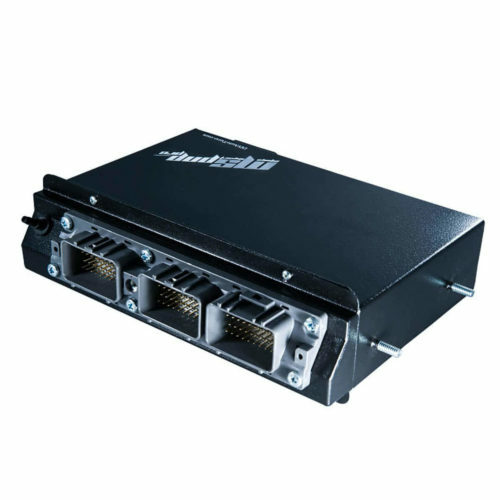 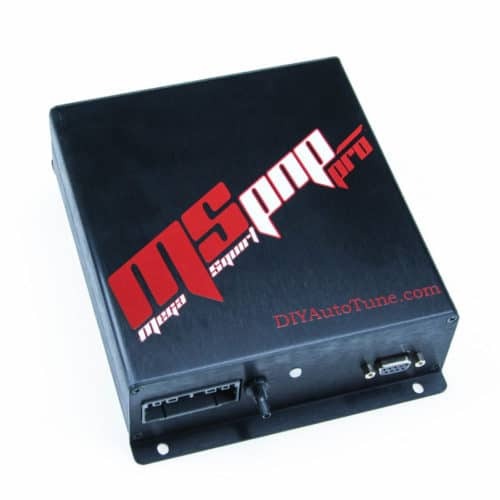 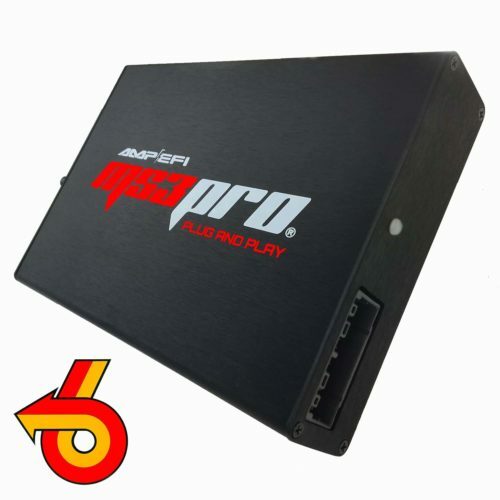 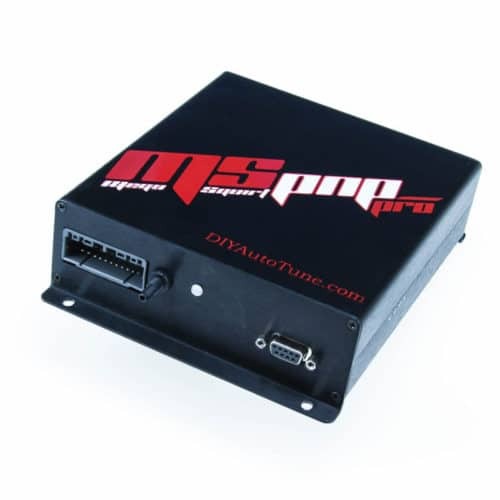 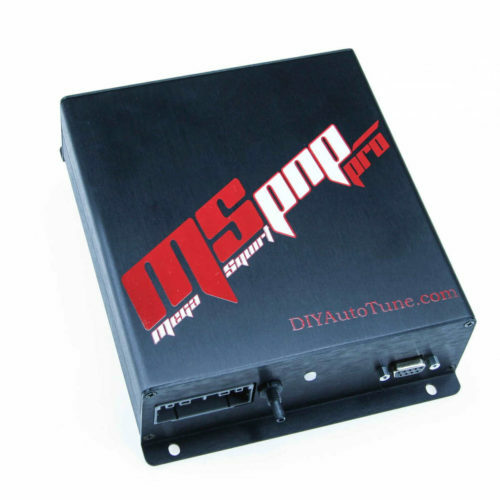 MS3Pro in a plug and play package, complete with OE connector ready to plug into your factory wiring harness, completely replacing the stock ECU. 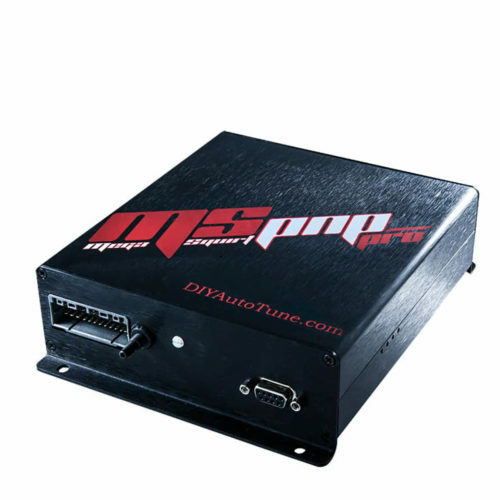 Most installations require no additional wiring and can be completed in under an hour. 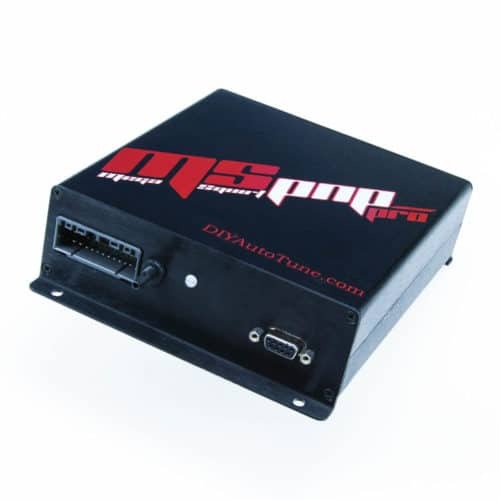 Each system arrives pre-loaded with a base map to help you start your engine with the first turn of the key, ready for fine tuning to match your engine’s exact needs.